Polenta – a type of Italian cornmeal – is the main staple in certain parts of northern Italy. Essentially just dried corn ground down to a powder, it is boiled until thick and creamy and can then be served as is or chilled until it solidifies, at which point it can be fried or baked. This collection of polenta recipes has something for everyone. As with many Italian ingredients originally part of la cucina povera (peasant food), polenta is now seen in fine dining restaurants across the country. It’s an incredibly versatile ingredient, with a subtle taste that’s perfect for adorning with other, more powerful flavours. 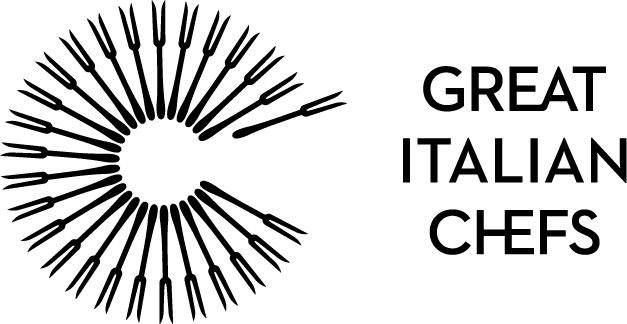 And that’s exactly what Italy’s top chefs are doing. Alessandro Gavagna makes his crunchy under the grill with his Crunchy polenta, asparagus and peas, while Matteo Metullio aerates polenta to create his Pan-fried cod fillet with polenta mousse, anchovies, fried capers and candied tomatoes. If you’re new to cooking with polenta, however, do check out our easy how-to guide to make sure you get the perfect consistency. 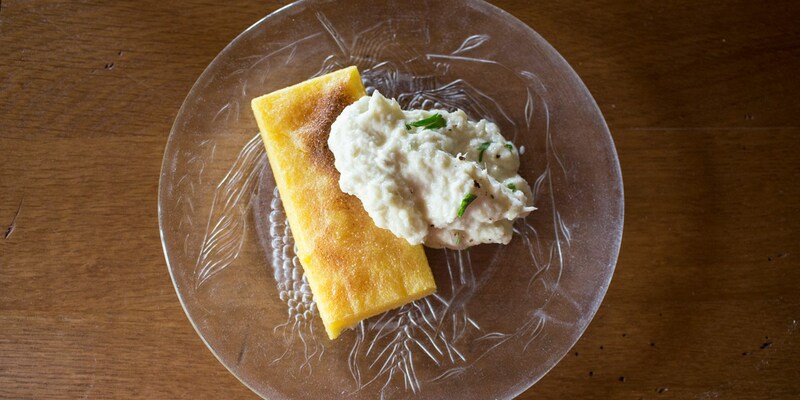 And if you’d prefer to try a traditional polenta recipe, look no further than Luca Marchiori’s Baccalà mantecato.